The Kerikeri competition began in 1987 as a national event, under the auspices of Kerikeri Arts. 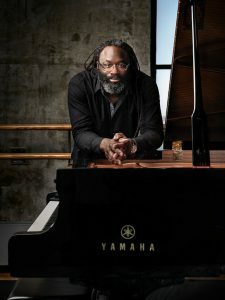 A Trust was established in 2007 to take on the responsibility of presenting New Zealand’s most recognised classical music competition for solo piano. 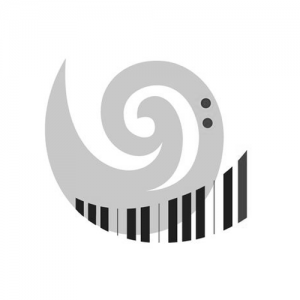 The competition became the Kerikeri International Piano Competition in 2012 and has since gained international recognition for its quality and fine organization. 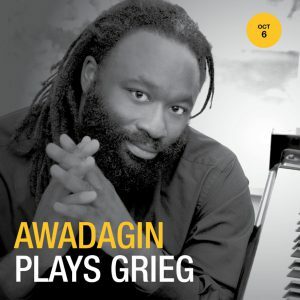 Awadagin will be judging, teaching and performing.